The Arizona National Livestock Show invests in the future of agriculture by awarding more than $40,000 annually in scholarships to students who have participated in the livestock show or horse show. 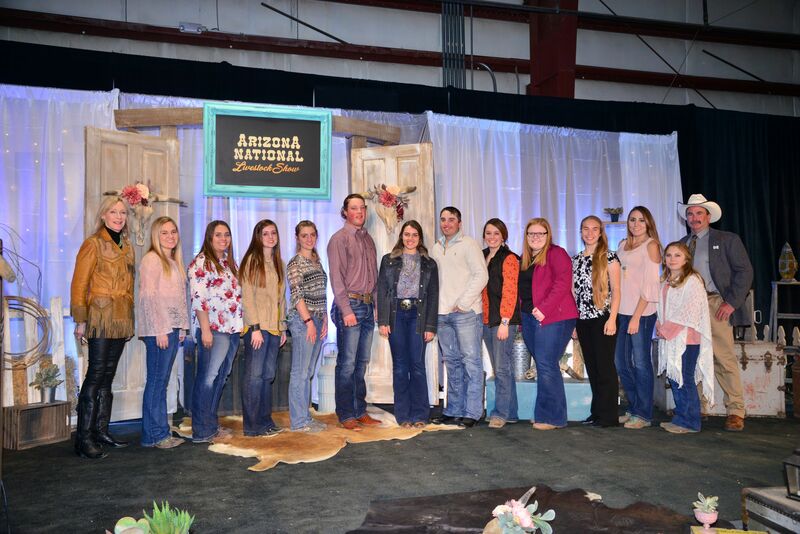 Since inception, the Scholarship Program, funded through donations to the Arizona National Livestock Show with support from the Arizona Horse Lover’s Foundation, has awarded more than 900 scholarships totaling more than $920,000. Scholarship applications are accepted and reviewed once a year. The deadline to apply is March 15th. Scholarships are available to students pursuing an undergraduate degree and attending an accredited university or college for the current academic year.